So excited to be the featured poet for the next installment of "All the Feminist Poets" on Weird Sister. I was interviewed by fellow poet and editor of Weird Sister, Marisa Crawford. Check it out and let me know what you think! 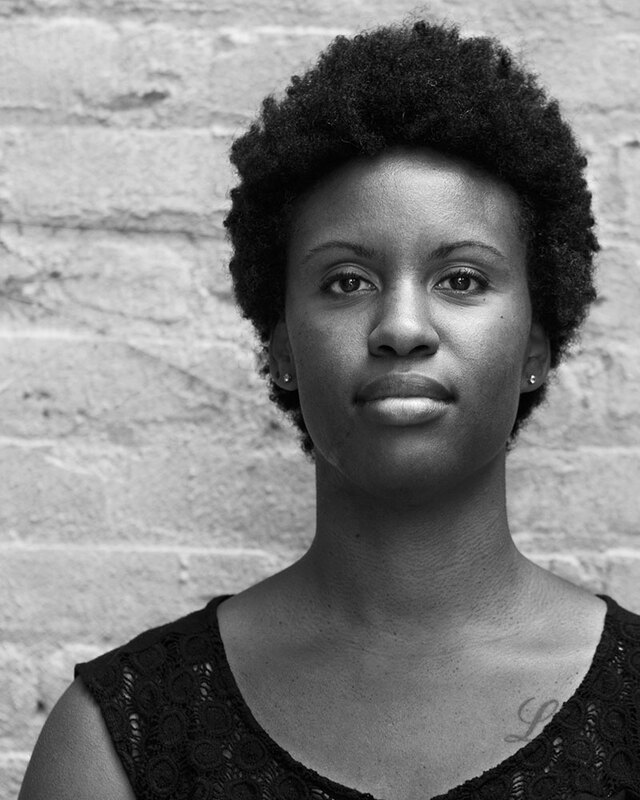 ALL THE FEMINIST POETS: LaToya Jordan. WORDS Sunday at Calabar Imports Bed-Stuy PopUp, Starts 3/22 FREE! Thank you to Patricia Spears Jones for inviting me to be part of the WORDS Sunday literary series at Calabar Imports Bed Stuy PopUp. It's an honor, truly. I don't do readings much, so of course I'm nervous but it'll be so nice to read in my old neighborhood. The series begins this Sunday, March 22… Continue reading WORDS Sunday at Calabar Imports Bed-Stuy PopUp, Starts 3/22 FREE!